Our dedicated staff of insurance professionals are here to assist you. 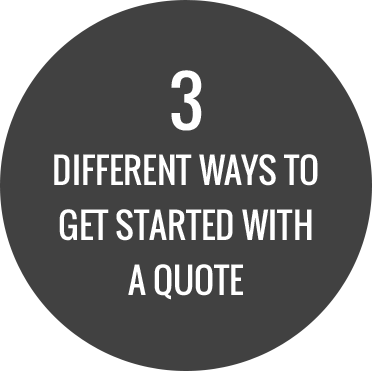 Our team uses knowledge and expertise to guide you through the entire process of quote to claim. Our goal is to provide you the most value for your insurance dollar. Join us at the annual Vashon Home Fair March 10th, 2018 10 am to 2 pm. Free to the public!